Wow! So this update should have been posted a couple months ago, but dissertation research took over. Long story short, I stopped taking Viviscal after 3 months. Check out my initial post here. I didn't have any adverse effects aside from an occasional breakout when I wasn't drinking enough water, but I also didn't have any drastically positive effects that I wouldn't get from using a multivitamin or hair supplements I'd used in the past. It's important to note that my goal in taking Viviscal was not accelerated growth. I wanted my 'new growth' to be stronger and to have less shedding overall. The potential accelerated growth was a bonus. My hair did grow, but it wasn't anything too drastic. I'll have to search for my length check pictures and post them on Instagram. I measured before I started and again at 2 months. My growth was 1-2 inches, closer to 1 than 2 in most sections. An inch is average for 2 months. I did indeed have less shedding. Why did I stop taking it? Bottom line: the cost! 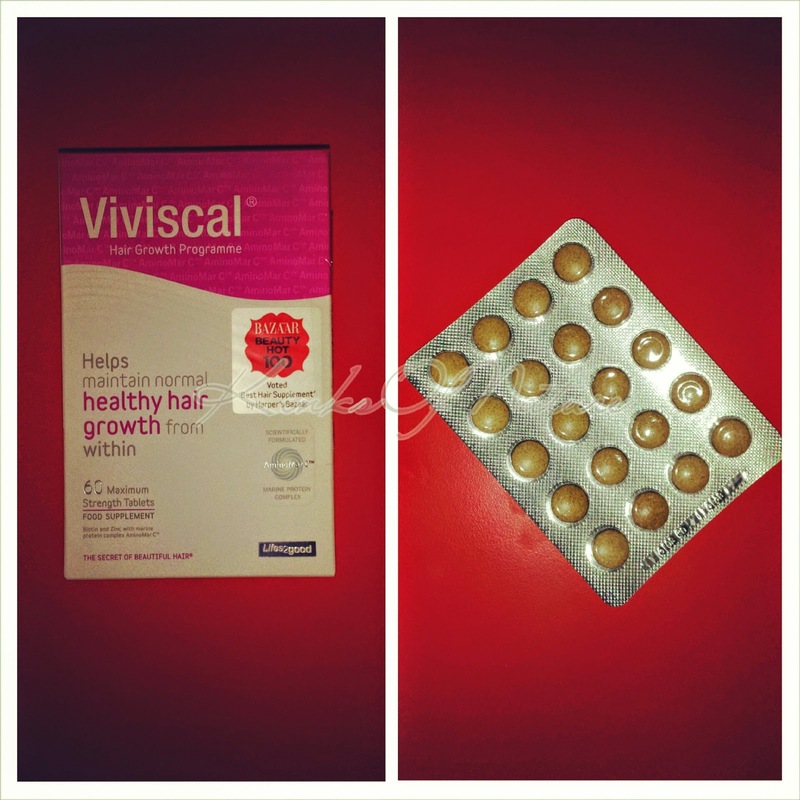 Viviscal is expensive in my opinion (and most others I'm sure), and to even find it at a reduced price is hard. I realized I had used less expensive products in the past, and had better results. It didn't make sense for me to continue using it. My results may been more prominent if I'd take it for longer, but I guess we'll never know. 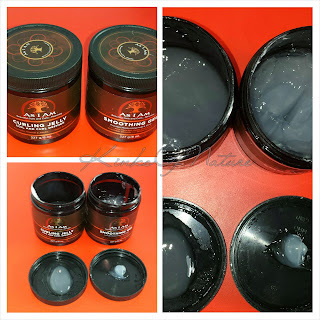 I'm hoping that I can find my previous hair supplements in the UK or have them shipped.